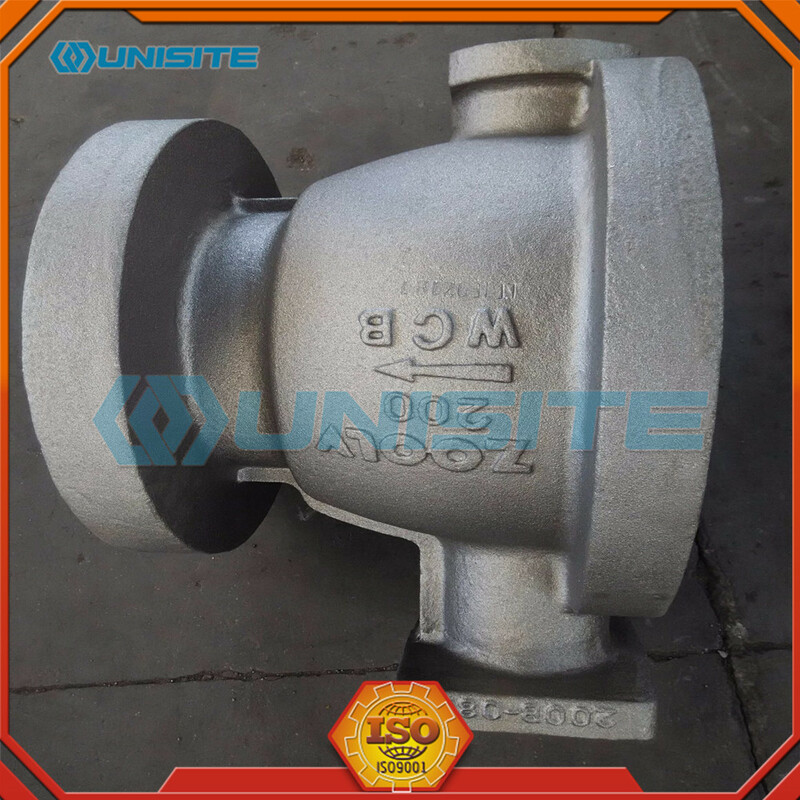 Carbon steel is amongst the most popular materials in the world of manufacturing, due to its incredible properties, leading to it being one of our most used metals here at UniSite Group, where we often carry out carbon steel investment casting. A material is considered carbon steel when it`s an alloy of carbon and iron – and has no minimum content required for other elements, such as manganese, vanadium, nickel or copper. Typically, this alloy has less than 2% of carbon in its composition, varying usually between 0.1% and 0.9%. Choosing the type of carbon steel that matches your project`s requirements is vital, as it`s the only way to take full advantage of what this material has to offer. There are several different grades of carbon steel at your disposal. 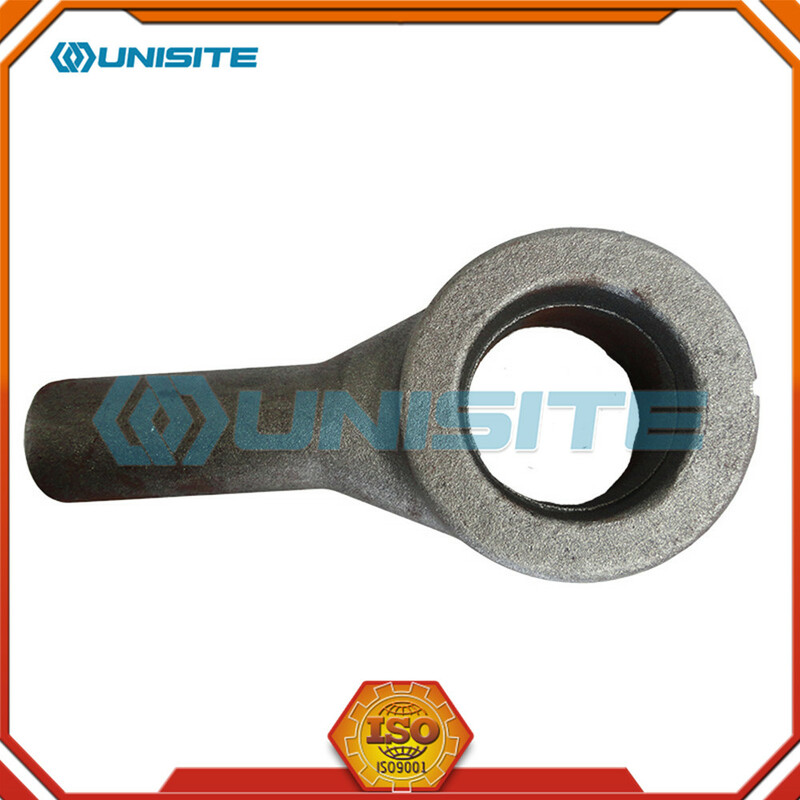 Low carbon steel – this alloy has a composition of 0.05%-0.25% carbon content, making it softer and more malleable than other types; carburising can increase hardness if necessary. Low carbon steels offer a range of tensile properties via heat treatment and can be hardened to give high surface hardness with abrasion resistance and good core ductility. 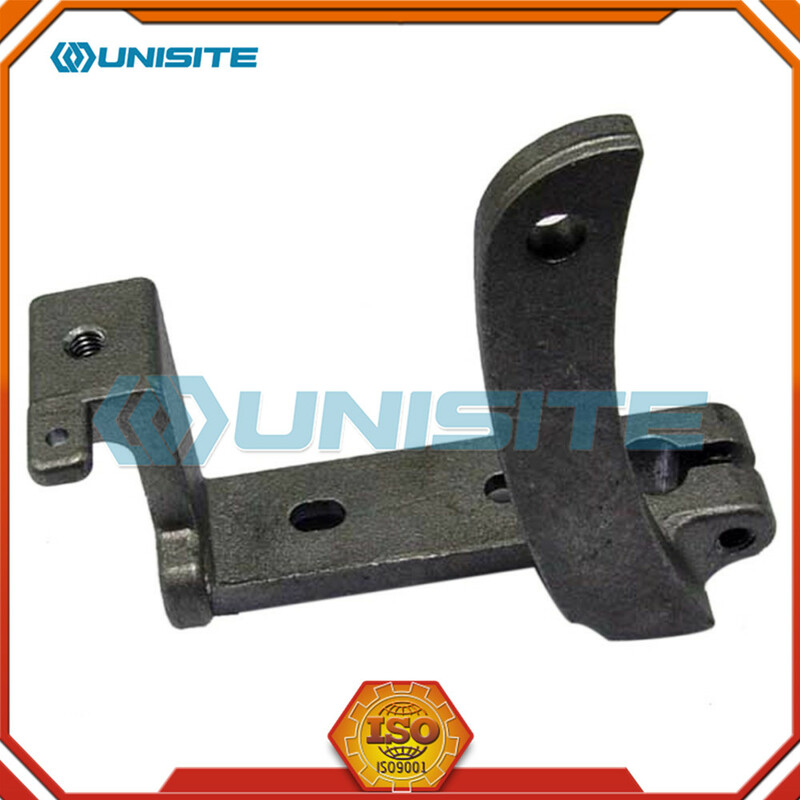 This is more commonly used as engineering steels for low and medium strength applications, like brackets, casings and links. Medium carbon steel – the carbon content in this alloy ranges from approximately 0.29% to 0.54%. This composition allows it to be more durable, pliable, and strong. 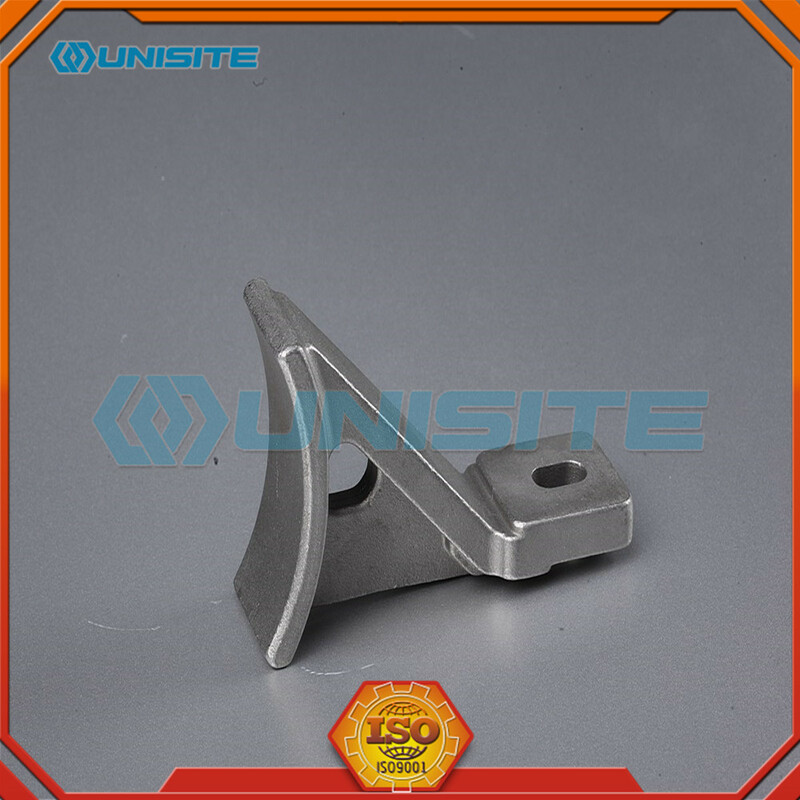 A range of tensile strengths are possible with good ductility and shock resistance, readily machined in the softened condition. 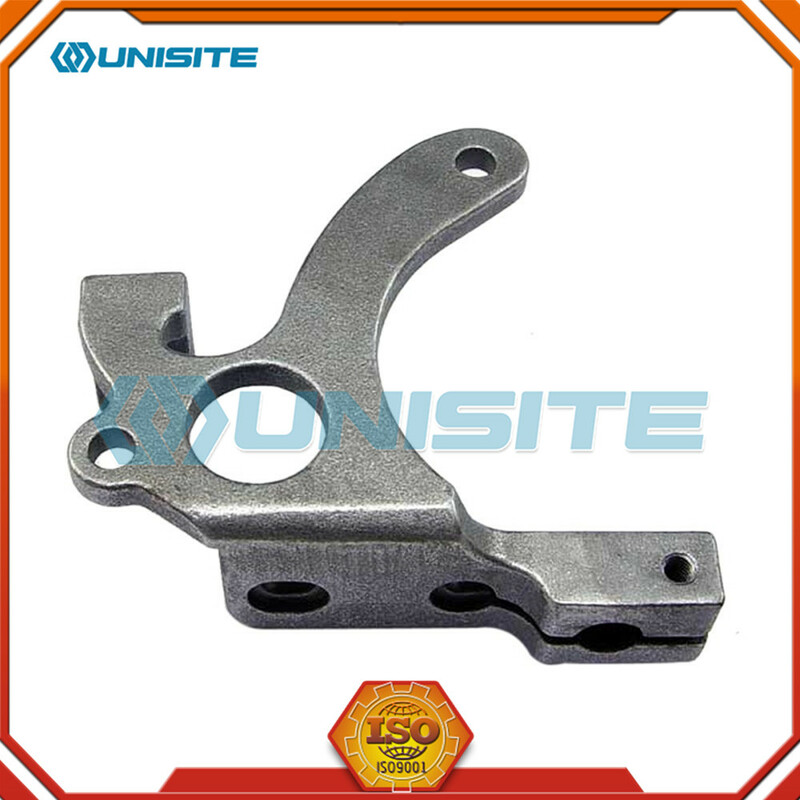 This carbon steel alloy is most used where ductility, good shock and fatigue strengths are required, such as with levers, air-frame parts and hydraulic machinery. High carbon steel – with 0.55-0.95% carbon content, high carbon steel is strong and has a good shape memory, making it a particularly useful option for spring manufacturers. 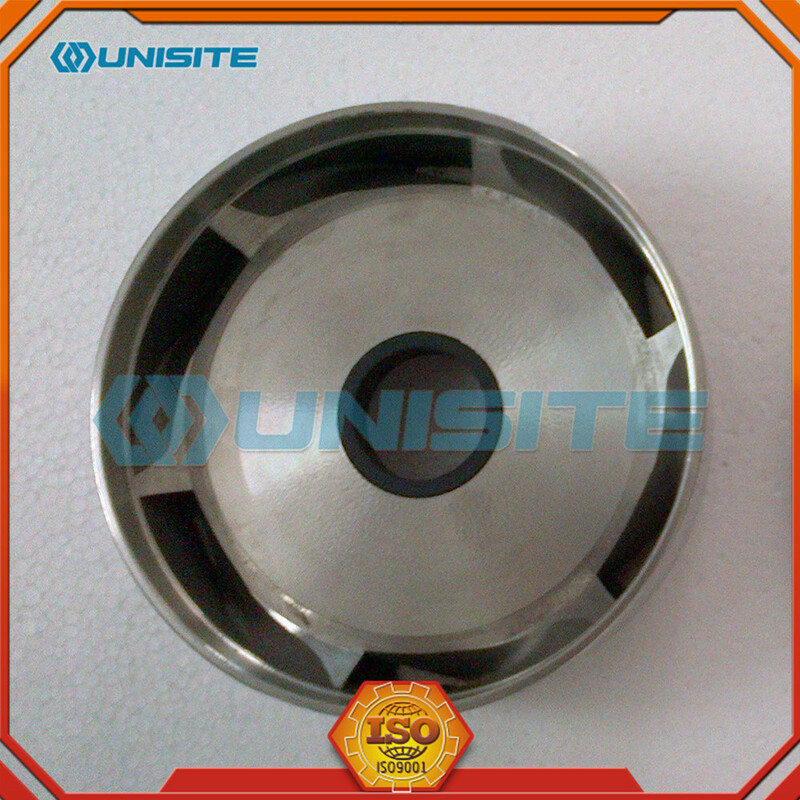 This alloy steel for high tensile applications is subject to wear and abrasion and is suitable for heavy-duty applications as well, such as cranks and pins. 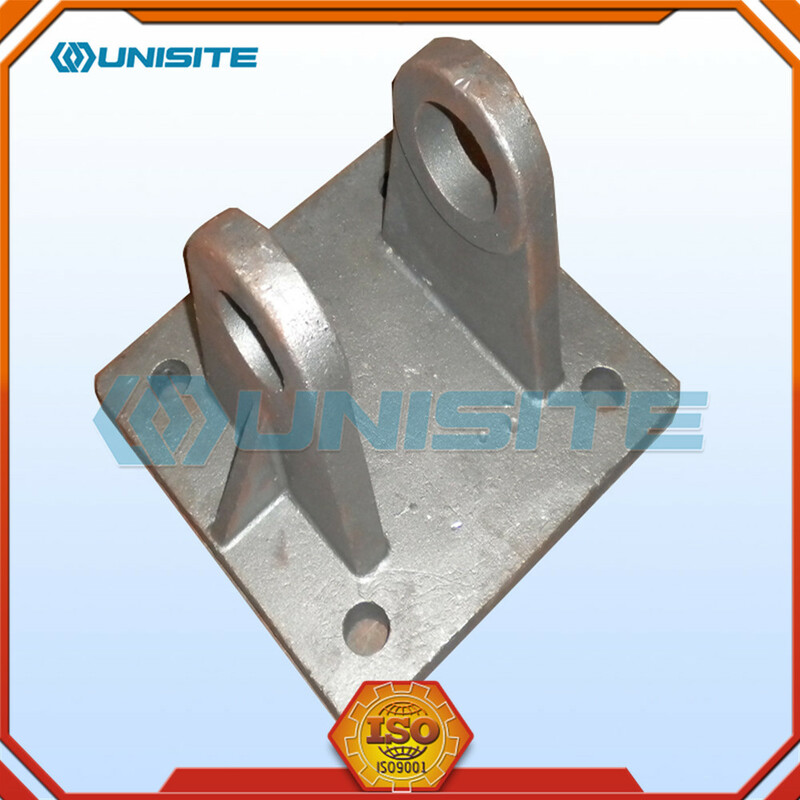 Looking for ideal Carbon Steel Casting Manufacturer & supplier ? We have a wide selection at great prices to help you get creative. 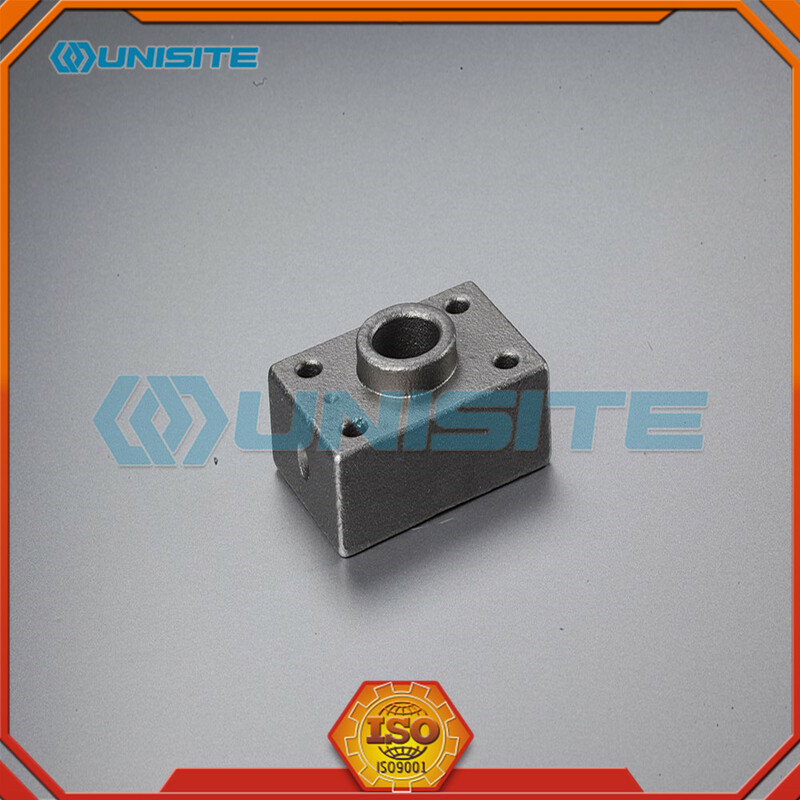 All the Steel Casting Parts are quality guaranteed. 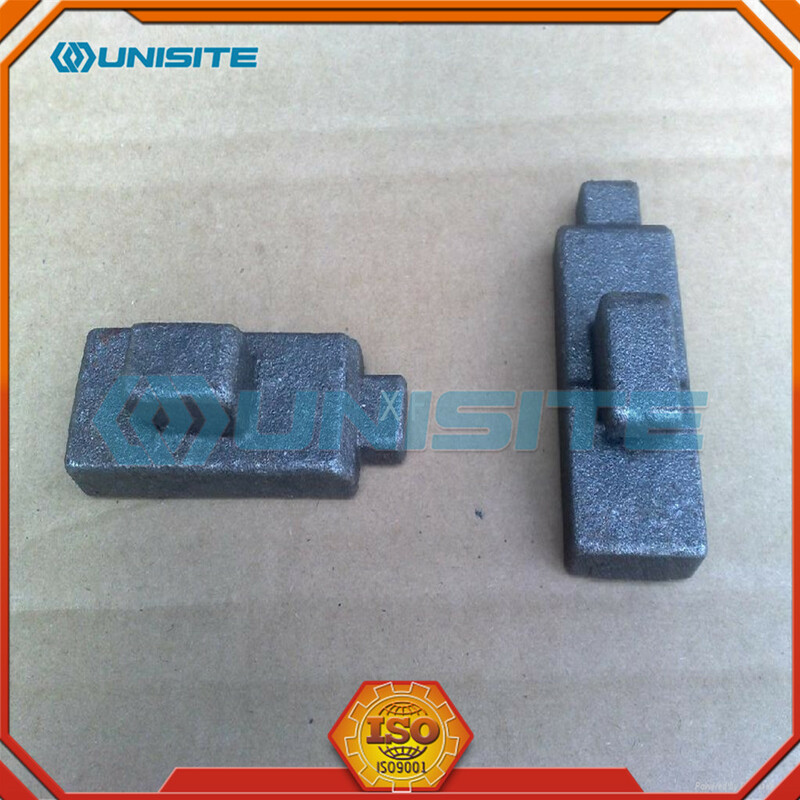 We are China Origin Factory of Carbon Steel Casting Components. If you have any question, please feel free to contact us.